In Gear! Bodhi Basics Home | About Us | Opportunities | Sponsorships | Contact Us! Alright, this has to be one of the best morning shower soaps we’ve ever experienced. Mint is a natural refresher and energizer and it adds something special to get you on your feet each day. 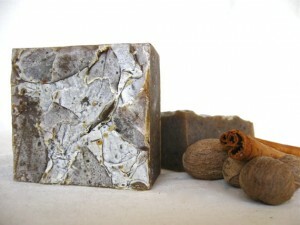 The cedarwood addition grounds it out and adds a masculine scent that stays on the skin for hours. 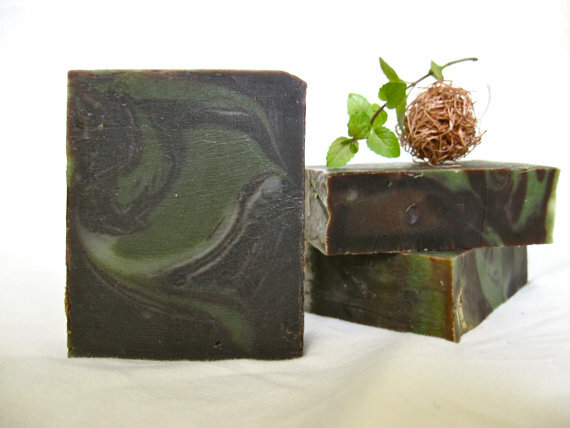 Like all Bodhi Basics soaps, the lather is light, the soap is extremely hydrating, and it all washes off easily. This is a great ‘all purpose’ bar soap to keep around for body, face, and hands. The smell is unparalleled and the bar lasts a very long time for the low cost! 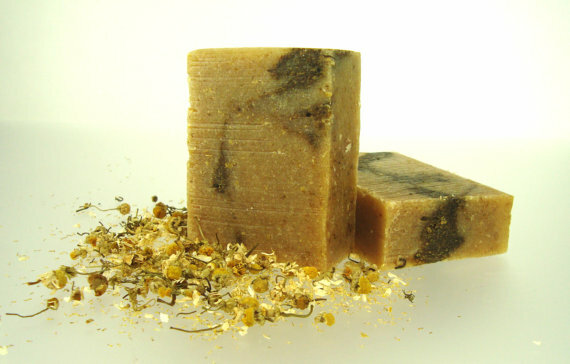 Also known as ‘The Dirty Hipster’, this soap combines some of the very best in traditional masculine spices and aromas to create a serious shower experience. This bar is dense and all business – the fragrance is masculine but light, and the feeling of the soap is on par with the high quality of all the other Bodhi Basics creations. This is a great post-workout, pre-date, or late night shower soap. The soothing fragrances are calming and grounding, and the lather is perfect to get you squeaky clean! Everyone knows that oats are a great natural way to soothe irritated skin. Bodhi Basics has found a way to combine nourishing goat’s milk with oats to create the perfect all-around sensitive skin bar… and you can even use this on your dog! The Goaty Oats bar is smooth, subtle, and clean. This is a great soap for body and face, and is a great choice to wash off sweat since it seems to lock in moisture and soothe the skin. When it comes to pups, this soap lathers up to the undercoat perfectly and makes it enjoyable for humans and dogs to get the bathing done quick. If you’re a man with a dog, keep this soap on hand! In addition to these three amazing handmade men’s soap options, Bodhi Basics offers a huge selection of bar soaps for people and pups. 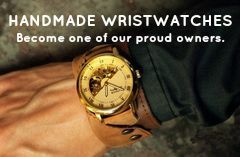 Click the image below to see everything they have available now – and don’t forget to mention that you saw them on Handmade Men! Tagged Bodhi Basics, etsy, Goaty Oats, handmade soap, in gear, men's soap, Mint Cedarwood, reviews, The Spice Bar. Bookmark the permalink.